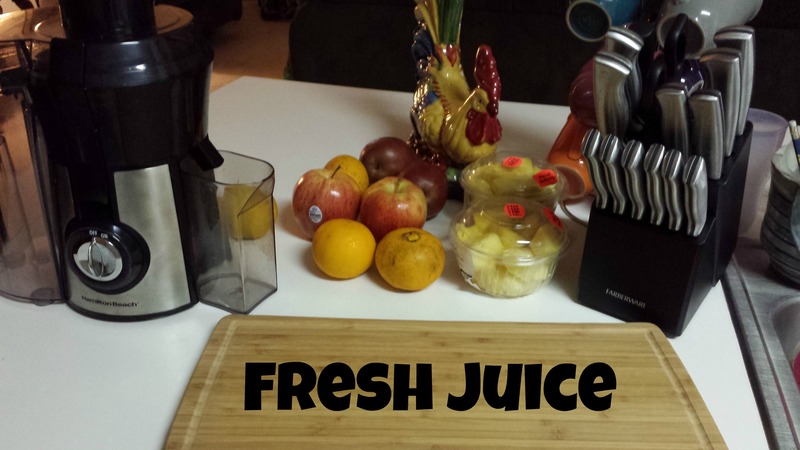 I got a juicer for Christmas and I’m getting ready to play with it! Sweet! Hello! I decided to make my first official post about my perfect bag. I started drawing sketches for this bag a few months ago, but me being me (refusing to spend money on myself) I have yet to make it. I am currently carrying around this bag with an assortment of these wristlets filled with these purses. I’ve been carrying it for almost a year now and I’d like a change. For Christmas I got a gift card with a note specifically telling me to spend it on myself. 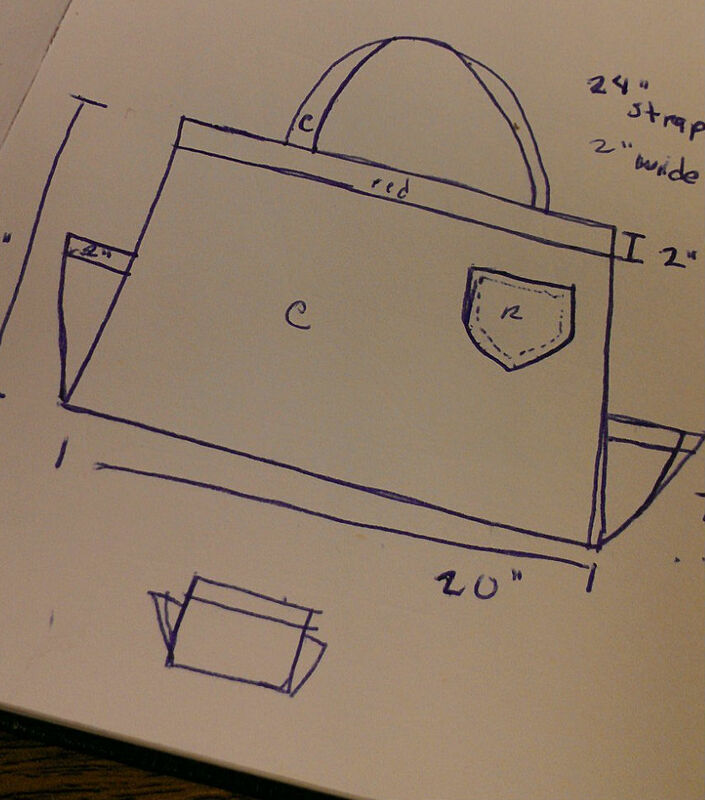 So after a few days of pondering I’ve decided to make a new bag specifically tailored to me.